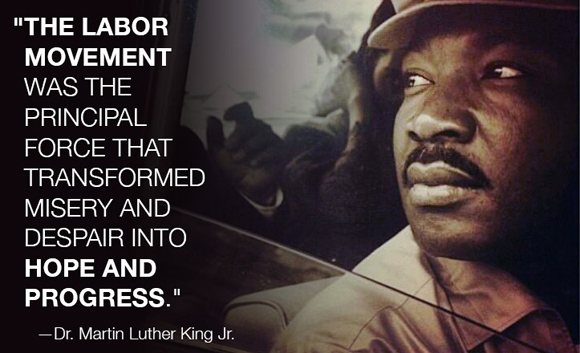 As we celebrate the legacy of Martin Luther King Jr., we remember his commitment to labor rights and quality healthcare for all people- amongst his many other fights. 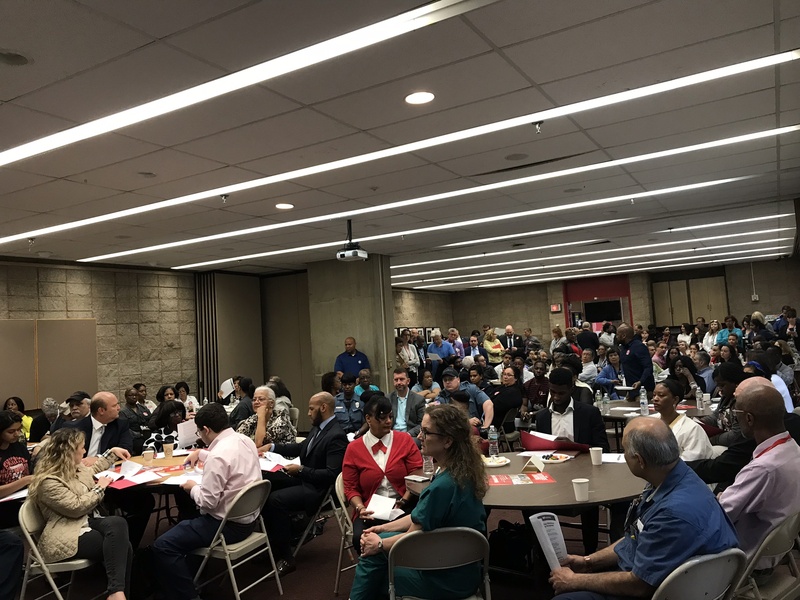 Throughout the weekend and on MLK Day, we are looking for volunteers to flyer events in Newark to inform the community of the University Hospital community meeting on January 30th. If you are interested in joining us to leaflet on Jan. 20th and 21st, please contact Jean Pierce at jpierce@hpae.org. On Wednesday, January 30th at 6:00 pm, a coalition of concerned citizens will be hosting a community meeting to discuss the University Hospital Monitor’s report and the future of University Hospital. The monitor’s report found a lack of leadership focus on creating a vision for the hospital; an absence of a strategic plan; an organizational culture not focused on pursuing excellence and inadequate board oversight. We will map out a plan to ensure the Hospital remains accountable to its mission and to the Greater Newark Community. Every day the government stays closed, the country suffers. National parks stay closed. Native Americans and immigrants are left struggling. Small business owners and homeowners are left without access to loans. Food safety inspections are delayed. Crime victims go without necessary services. And hundreds of thousands of dedicated public employees – many of whom are also AFT members –go without pay, forcing them to make preventable sacrifices to stay afloat. Tell Congress: Stop the Shutdown & Fund the Government! The opioid crisis is widespread, affecting our students, patients, communities, and even our own families. The American Federation of Teachers is offering an e-learning course, developed by the Harvard Medical School, to support AFT members and affiliates as they work to identify and advocate for proper prevention and treatment programs in the communities they serve. Find Information on Your Local Union. Make sure that you get HPAE publications and updates by sending us your correct contact information. 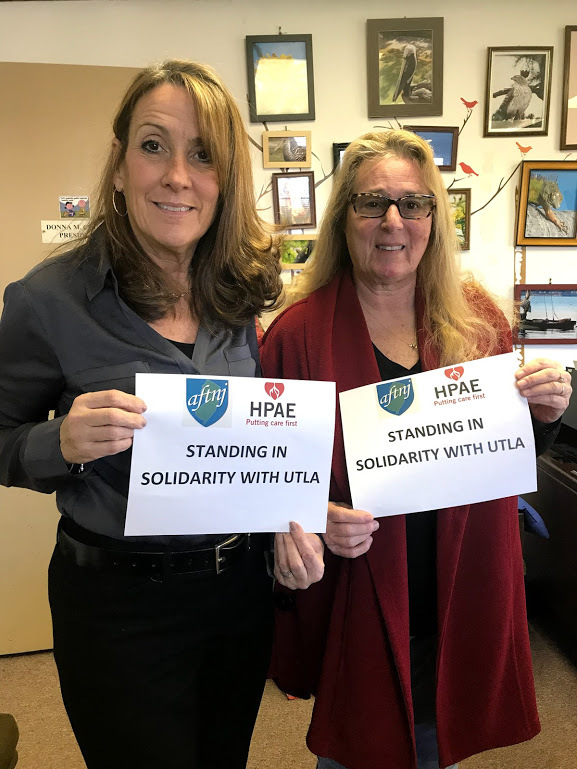 Learn about the many consumer discounts and insurance benefits available to HPAE members through our national union, the AFT. Learn about the benefits provided by the HPAE Retiree Medical Trust, a medical reimbursement program for HPAE retirees.